There are currently 30,821 users on this website. 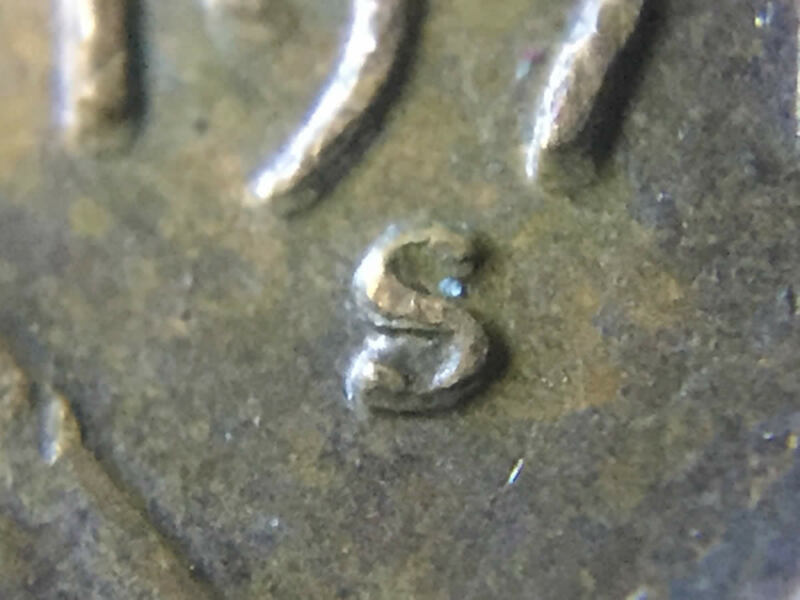 Is this mint mark an RPM, because I'm stuck between MD and RPM. I can see it on the date, as well. Alright, thanks both of you. Cookiemonster, you are correct. 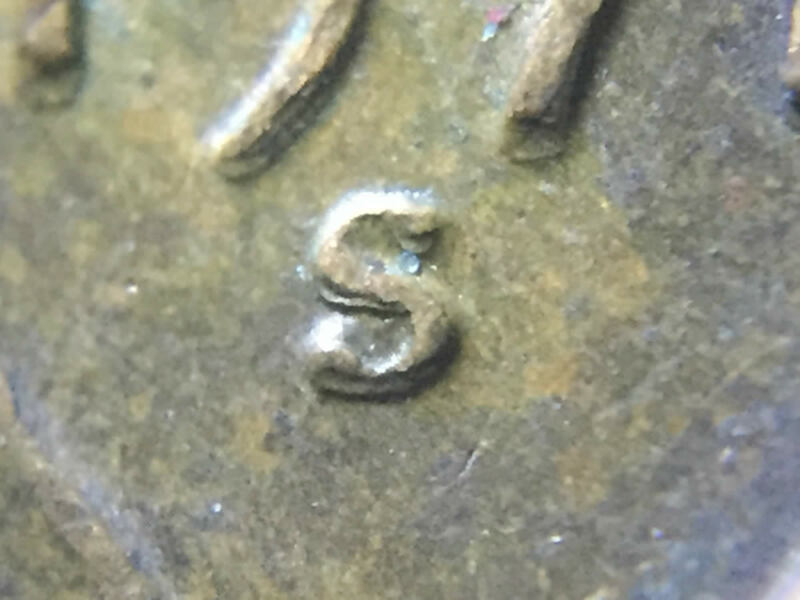 Mint marks were hand punched up to 1989. 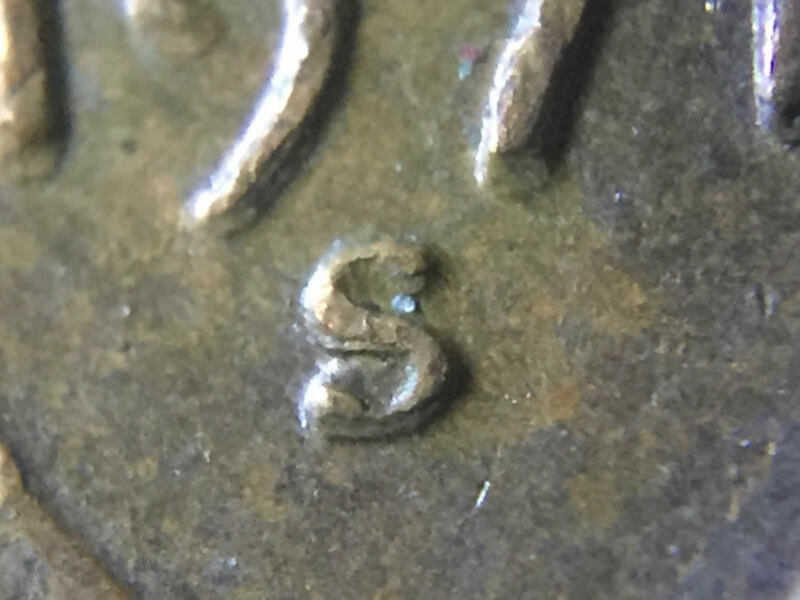 That's why re-punched mint marks don't exist from 1990-present. As for the OPs coin, it looks like MD. Notice how it is happening on he date as well? It's also flat and shelf like. Happy hunting! i see how it looks , but don't now how the mint mark is md , date yes , mint mark ?